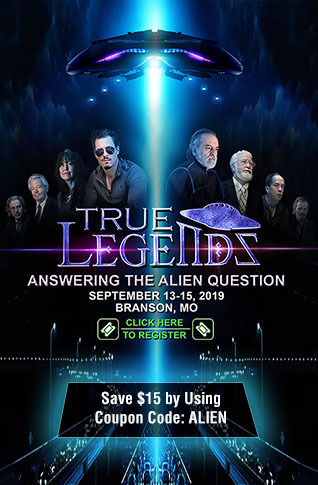 Nearly a week before the entire liberal media complex, along with Hollywood "celebrities" and liberals all across social media, made total fools of themselves by getting triggered by MAGA hat wearing teens, by "reporting" they "surrounded" and "mocked" an elderly Native America "Vietnam veteran," which all turned out to be fake news that resulted in death threats against the teens, another incident occurred at a Hooters restaurant between controversial YouTube personality Tommy Sotomayor, who is black, and an African American waitress. 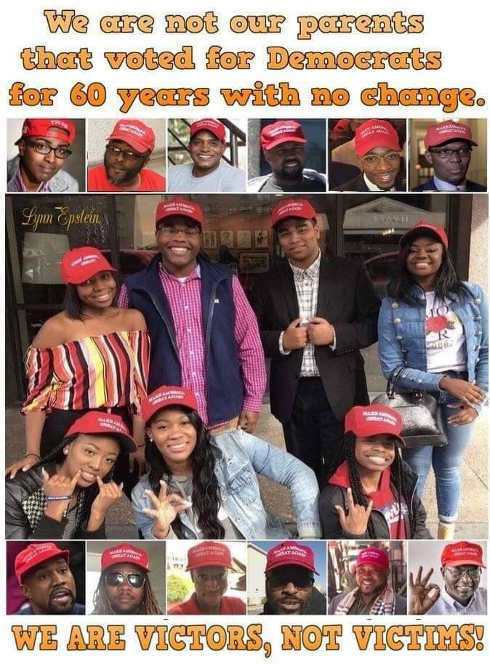 These two incidents, along with others over the past few years, shows that the new "Fashion Trend" of teenagers, many of them black conservatives, deciding to wear the Make American Great Again hats, is triggering liberals all over the place. Sotomayer, who reportedly calls himself the "King of Controversy," is often criticized by liberal African Americans because he targets the behaviors of his own race when he finds then worthy of criticism, to which liberal blacks claim is "misogynistic and racist hatred and spreads negative and degrading messages, imagery, views and stereotypes about black women on a daily, regular and consistent basis," according to a Change.Org petition that tried to get him removed from YouTube. In his video of the incident Sotomayer explains that in the midst of ordering a drink, the waitress noticed his MAGA hat and asked him if he was a Trump supporter, and when he said yes he voted for President Trump, he says she walked away without taking his order. His point it appears is that she wasn't behaving professionally and that asking the question while she was working, of a paying customer, was inappropriate. While this incident doesn't rise the level of the entire liberal media complex pushing a fake news story because they were triggered by Catholic high school kids wearing MAGA hats, nor when a teenager was assaulted at a fast food restaurant by an older man who ripped his hat off his head, then threw a drink in his face, nor a democrat councilwoman yelling obscenities at a teenager over a Trump shirt, it does highlight how liberals constantly become triggered by a simple, red hat that states nothing more than "Make America Great Again." We'll discuss more about triggering below the video. The other day, I forget who said it, someone claimed that the right gets triggered and offended too! Granted. I see 11 year old drag kids hailed as the future and it offends me, but never have I threatened to kill someone for it, nor assaulted them, nor used ANP to deliberately incite others to violence, as the media recently did with the Covington Catholic students. I have not seen any conservative attack a Hillary supporter for wearing an "I'm with Her" shirt, nor did I notice conservatives violently attacking, nor threatening people wearing Barack Obama gear. 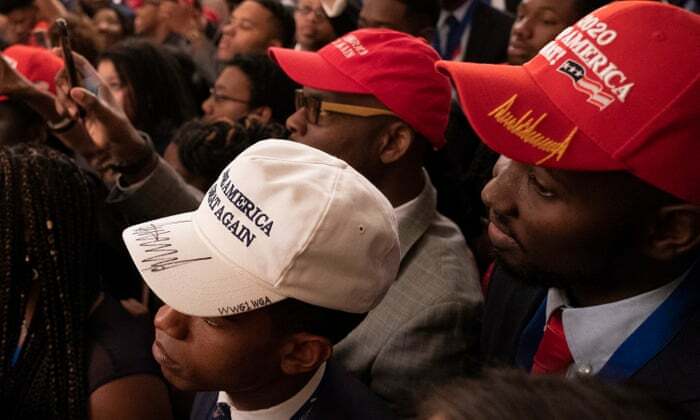 Considering how often we see the liberal media complex manufacture outrage, many times from completely fake news, and the increasing frequency of death threats coming from whack-jobs liberals on social media, the fact that MAGA hats fly off the shelves, especially to teenagers visiting DC, and more and more black Americans, young and old are starting to use those hats as a symbol showing they are walking away from the Democrat party, means that anger is going to continue to fester and build. People harassed at stores and establishments, teenagers terrorized, first by false media claims because they were collectively triggered by a MAGA hat, and then by outraged liberals that believed those claims, deciding it is appropriate to violently threaten those teenagers and the entire town, conservatives heckled in restaurants while Democrat politicians incite more harassment by encouraging their followers to create "crowds" and physically confront conservatives..... the list goes on and on, as the far left liberal portion of the country rapidly spirals out of control. This whole business of being triggered by a MAGA hat, whether it is an unprofessional Hooters waitress or the media targeting children for death threats, is a symptom of a larger problem, because anyone that thinks if we make it until end of President Trump's term or terms, that this will magically get better, has not been observing the big picture events. We are in the midst of a civil war and liberals are becoming increasingly violent, so it would behoove conservatives to stand their ground, but be prepared to defend themselves, their families and their communities.